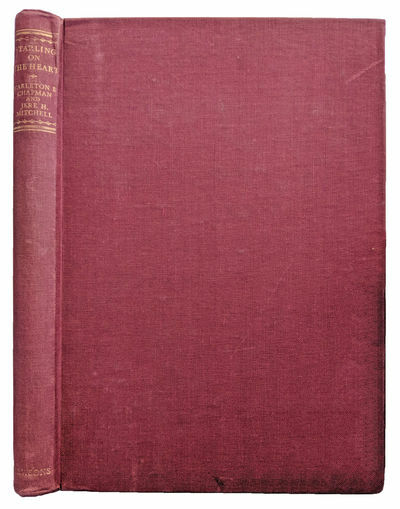 Starling on the Heart; Facsimile reprints, Including the Linacre Lecture on the Law of the Heart. by [STARLING, Ernest Henry] CHAPMAN, Carleton B. (1915-2000); Jere H. MITCHELL (b. 1928).